Flash Fiction for for Aspiring Writers (FFfAW) is a writing challenge hosted by Priceless Joy. The challenge asks us to write a piece of fiction from the photo prompt provided in around 100- 150 words – give or take 25 words. It encourages participants to comment, constructively, on other entries, so supporting each other’s writing. If you’d like to join in with this challenge, follow the link to see what to do. The challenge runs from Wednesday to Wednesday every week. A pale moon cast just enough light to stop Charlie from tripping over Bert’s feet as they traipsed along the narrow path through Lord Harcourt’s estate. Why he’d let himself be talked into this, he didn’t know. It had seemed a good idea at the time – after a few pints at the ‘Duck and Goose’. The lamplight threw an eerie glow over the small graveyard as they dug rapidly down to the coffin of his Lordship’s recently interred son. Charlie’s heart pounded as he thought of the consequences of being caught in the act of body snatching. Imprisonment would likely be the death of him. Note: ‘Peelers’ was the name given to the earliest policemen in the U.K. The name comes from that of Robert Peel, the person responsible for the Metropolitan Police Act of 1829 which provided permanently appointed and paid Constables to protect London as part of the Metropolitan Police Force. The earliest ‘Peelers’ wore blue tail-coats and top hats and each carried a truncheon, handcuffs and a rattle to raise the alarm. Rattles were later replaced by whistles. Later on the Peelers’ nickname was replaced by ‘bobbies’ – the shortened name/nickname for Robert. Body snatching is the secret disinterment of corpses from graveyards. The people who practised body snatching were often called ‘resurrectionists’ or ‘resurrection men’, and in the UK during the 18th and 19th centuries, they were commonly employed by anatomists to exhume bodies of the recently dead for either dissection or use in anatomy lectures in medical schools. 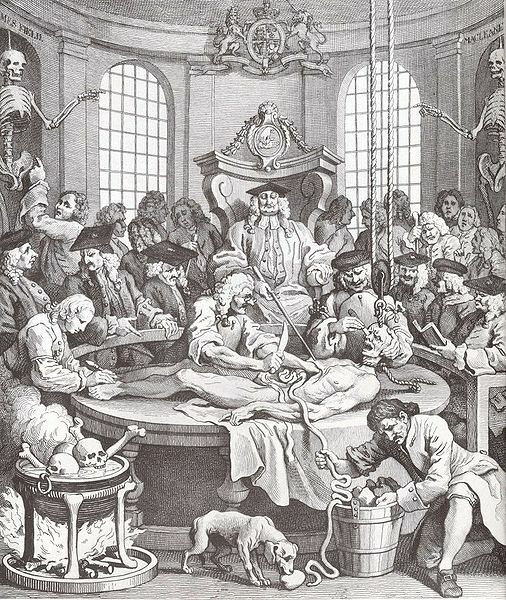 Before the Anatomy Act of 1832, the only legal supply of corpses for anatomical purposes were the bodies of those condemned to death and dissection by the courts. Those sentenced to dissection were often guilty of harsher crimes. Such sentences did not provide enough corpses for medical purposes, and with the expansion of medical schools at least 500 cadavers were needed yearly. 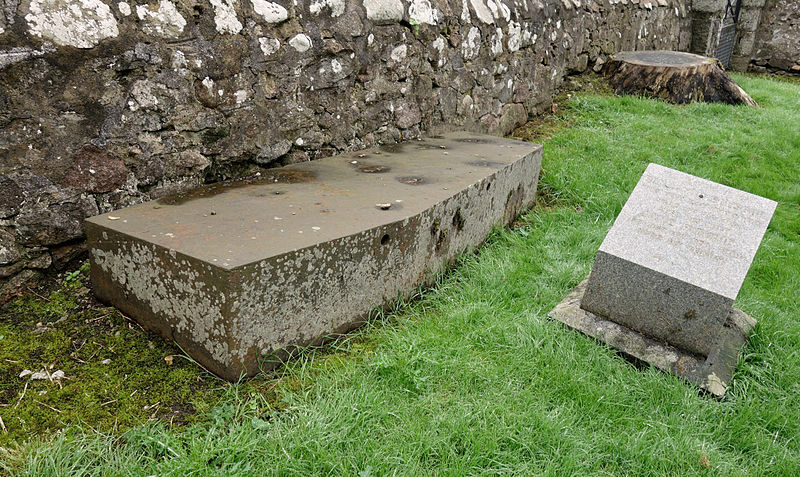 Interfering with a grave was classed as misdemeanour at common law – not a felony, so only punishable with a fine and imprisonment, rather than transportation or execution. It was a lucrative enough business to counter the risks of detection. 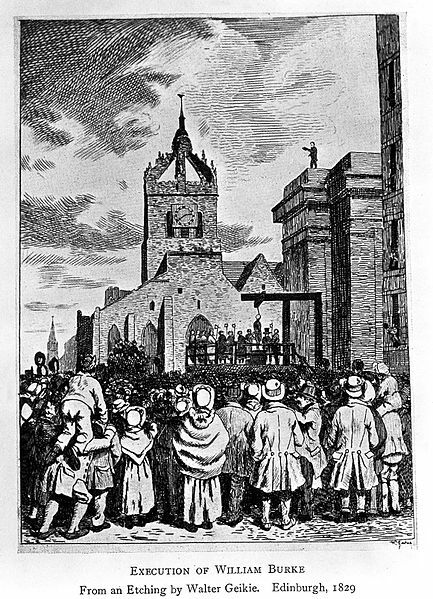 Burke was hanged because he actually murdered his victims. Body snatching became so frequent that many relatives and friends of the deceased kept watch over the body before and after burial to stop it being violated. 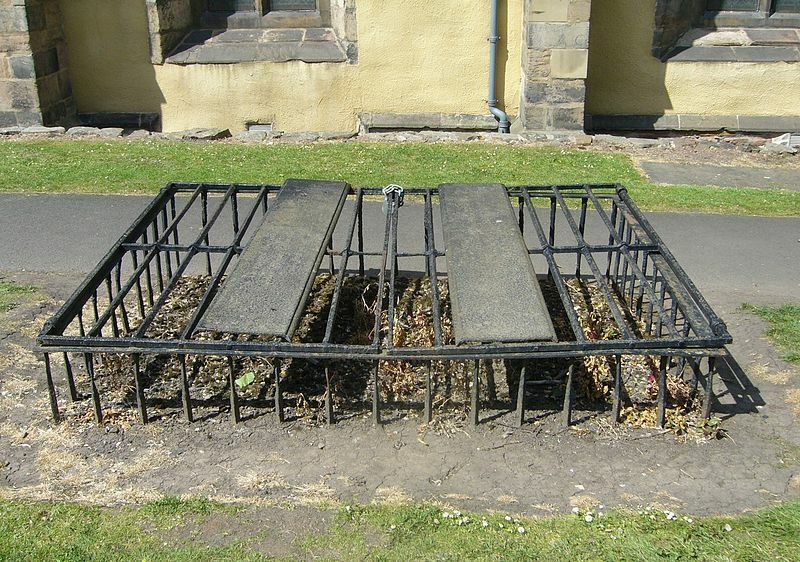 Sometimes, graves were protected by a framework of iron bars, or iron and stone devices, called mortsafes. What a terrible job to have. I remember learning about how the dissection of human bodies helped us to better understand the our inner workings, but the part which was usually left out was how the bodies were either snatched from their graves or murdered (with reference to the infamous Burke and Hare). Very interesting subject indeed! Thank you, Francesca. I find it interesting, too, as well as gruesome. The Burke and Hare murders are very well known. I believe Burke smothered most of his victims with his own (very fat) body. What a thought! Nice story Millie, I like that it’s based on fact. I don’t like their job at all and it was terrible of them to exhume peoples bodies. It is a rather chilling idea, but poverty often makes people do things they wouldn’t ordinarily do. The anatomists paid well for the cadavers, too. Thank you, Chioma. Very true, poverty does blur the lines between right and wrong, sane and dangerous. As always Millie a great story and illuminating explanation. For so many death was just another stage in their usefulness. I remember reading Bill Bryson’s explanation of old English churchyard graveyards. The ground rising due to so many bodies being buried in them over the years. That is uncanny! Back in those days they could exume a body and the “Peelers” didn’t care? At first I thought that the Peeler was a ghost from the graveyard, but second reading made me realize the story was set in the day of the “Peelers.” I enjoyed learning about the Peelers and Bobbies and Body Snatchers. Very interesting! Thank you for adding that information. I finished reading your book yesterday and I really enjoyed reading it. It was the type of book that once you start reading you have to read to the finish. It was my pleasure Millie! 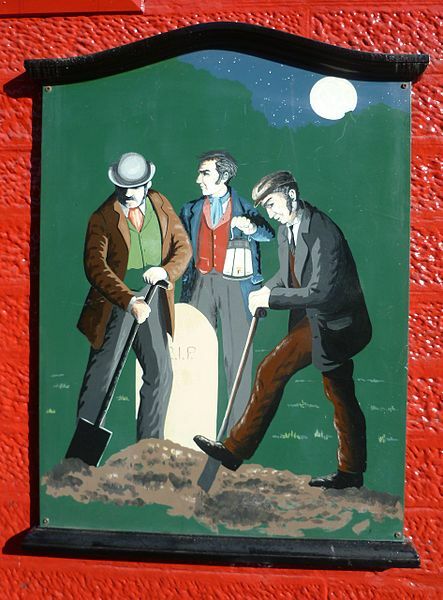 I’m glad the grave robbers were being arrested! It is a terrible and gruesome thing to do. You adding the extra information about your story is not a problem at all. In fact, I find them very informative and interesting. Like you said, people don’t have to read them, they are there just for extra information. Thank you! I always worry that it’s too much info. Great post. I was unaware of the Peepers. I’m glad that you can continue adding the very informative information…I get a lot from it. I’ve never been a “history buff”, but my interests have changed over the years and I find your site very interesting and most definitely well done. Yes, I’m glad I can continue. I just worried that PJ might think I was being a pest! Error with my typing…meant …Peelers! …. Ouch! You flash fiction was a wonderful representation of body snatching. When good money could be fetched for a cadaver, there were plenty of folks willing to risk it. Not the sort of job I’d want. I’ve always been fascinated by history and mystery, so your flash was particularly enjoyable! Thank you, Phylor! I’m quite obsessed with history – and not just British history, either. If only I had a Time Machine… I suppose if I had, there’d be the temptation to go forward, as well. I enjoyed both your flash fiction and your extra info – I hadn’t heard of Peelers before, but I knew about body snatching. 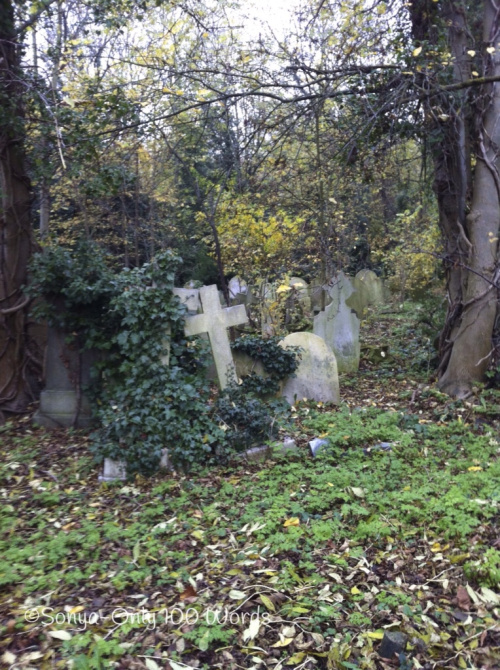 Once, during my family history research on a cemetery database, I was puzzled about a lot of elderly men all being interred in the same grave on the same day, yet they had differing dates of death. Turned out they were probably cadavers used at the medical schools being buried at end of term. Great post, Millie. Thanks, Christine. Yes, it sounds very likely that the cadavers you mention had all been used for dissection or such like. Gruesome though, isn’t it? Records like that can be very telling, as you know only too well from all your research into your family in England. 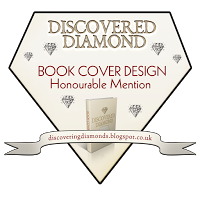 I’m glad my post meant something to you, As for Peelers, the word only crops up nowadays in historical fiction books and dramas – as welll as text books etc. The name bobbies is still used today, although ‘coppers’ seem to have become a more common term. To ‘cop’ someone generally means to catch them, but there are also lots of refereces to the word referring to brass buttons or brass helmets of early policemen (the first of those referring to New York Policemen, I believe). What fun we can have with words! Thanks again for the lovely comment. My convict ancestor had citizens grab hold of him until a policeman turned up – they caught red-handed with a big basket of made up and raw silk bundles that he had just pinched from a silk weavers’ house. Oh, I love history! Historical tales make excellent books and films. One about this ancestor of yours would be brilliant. You’ll just have to get writing it, Christine. Loved your story Millie – it was perfect for the picture prompt. Interesting to read the info about Peelers and body snatchers too. Thank you, Rachel. I enjoyed reading your story, too. It was a really good picture prompt for stirring the imagination this week. I loved the way you told how they met the police! They knew they would be there but still they take a chance to dig up and take the body out. As you also said, those who do the stealing are so much in need of money that they’ll do anything. Extra information is also very interesting. Your friend is doing a really wonderful job, but very dangerous. The people who deal in this kind of work are unscrupulous people. To take babies and young children to kill them just to supply witch doctors is too awful to think about. Unfortunately, tribal customs are hard to wipe out. Thank you for sharing that, Scrapydo.